Part of the Dardo DIT Cart package by Bertone Visuals. 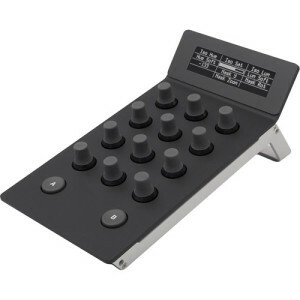 The Tangent Devices Element Panels Kit from B&H features the Trackerball, Multifunction, Knob, and Button panels. 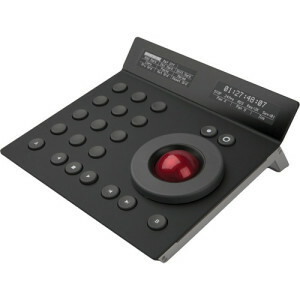 Together, these panels offer a widely-functional control setup that replaces a keyboard and mouse in operating select functions of supporting software (i.e. color-grading software). The panels can be used to achieve precise results quicker and with more technical gratification than possible with a keyboard and mouse. 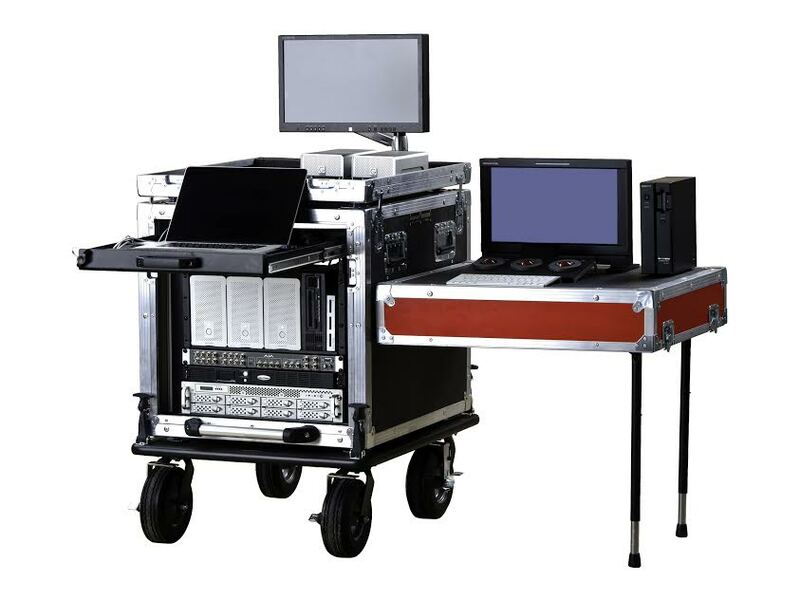 The list of supporting software is a growing one and includes such applications as DaVinci Resolve, SCRATCH, On-Set Dailies, Mistika, and YoYo. The controls of the panels can be programmed and reprogrammed to operate different functions. Upon a control’s being programmed, its functionality gets labeled on the display screen of its panel. When reprogrammed, its functionality gets re-labeled. The display screens have white OLED bulbs and show crisp, high-contrast, high-resolution easy-to-read characters. The panels are made from precision laser-cut solid aluminum. 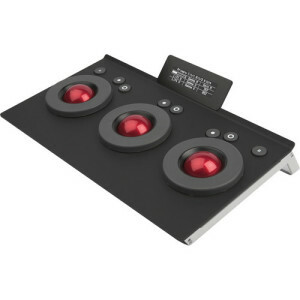 They are neatly attached to each other’s sides by magnet, and they take up a desk footprint of only 7.9 inches deep. They are USB-powered and connect to a computer each by a single USB cable via plug-and-play functionality, without any need for drivers to be installed. Additional panels can be added into the set at any time. The panels can also be used with Tangent’s HUB service, which allows the layouts of the panels’ controls to be customized.